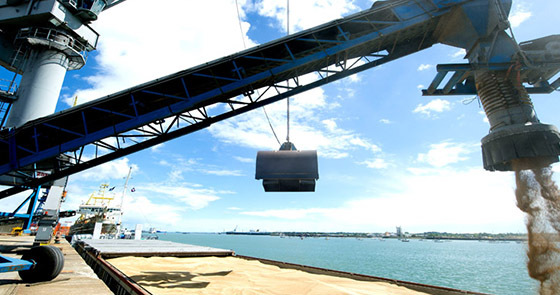 Specialised providers of chartering services that satisfy world's transportation and logistical needs. 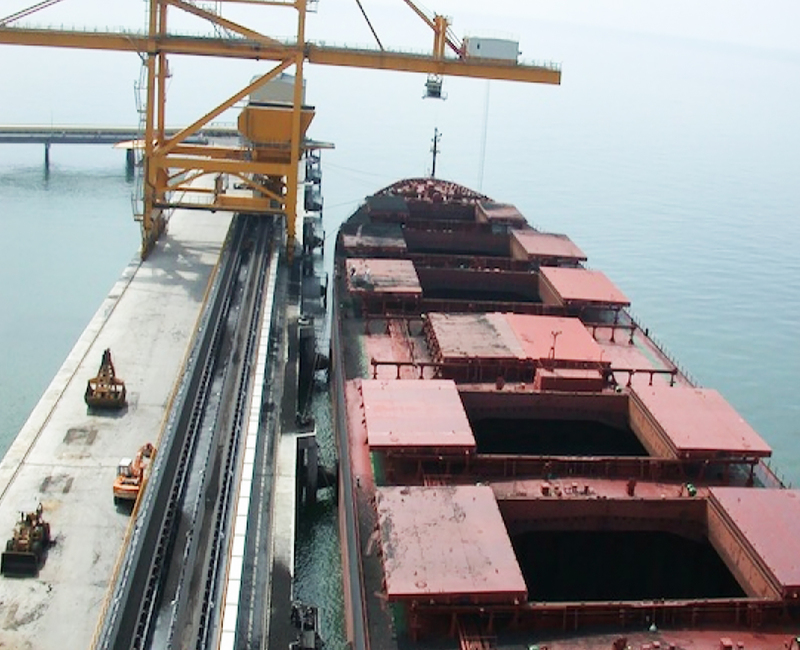 Worldwide chartering services at Continental Bulk Carriers provides cost-effective solutions to the world's leading companies. 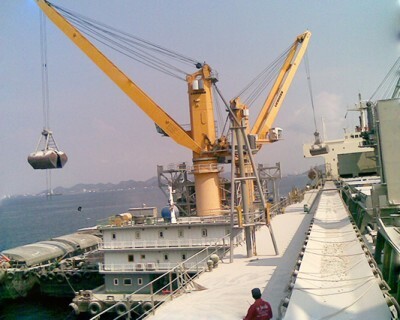 Continental Bulk Carriers (CBC) is a world’s leading chartering service provider in the transport of heavy projects and dry bulks, such as minerals, coals, iron ore, grains, logs, biomass (wood chips and PKS), Livestock feed (tapioca, PKE, copra Meal) etc. We provide spontaneous and cost-effective logistics solutions to the companies around the world and connect those global companies with transport needs. Our management team is based in Singapore and includes forward-thinking executives with substantial experience in the marine industry who have demonstrated exceptional capabilities in various aspects of chartering and shipping business. 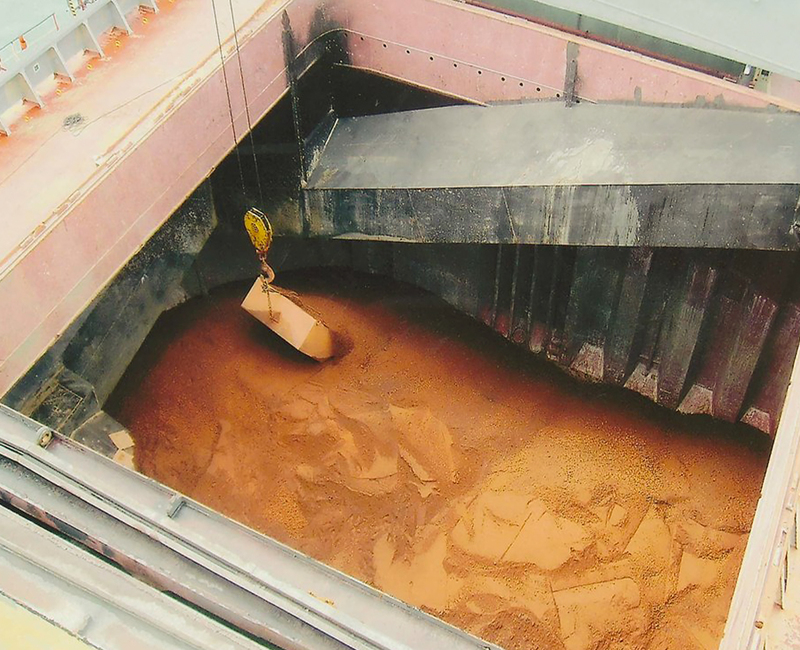 Backed by Oil Trading Company as one of the biggest shareholders, Continental Bulk Carriers have expanded to sale and purchase of second hand ships as well, through a strategic network with marine vessel providers, and extensive relation with worldwide clients. Major importers of steel products are based in Europe, the U.S. and SE Asia. 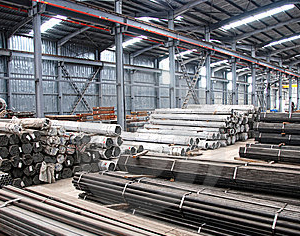 Major exporters of steel products are China, Japan, Russia and Western Europe. 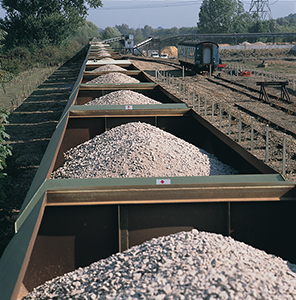 Handymax and Handysize vessels are typically preferred for transporting steel products. 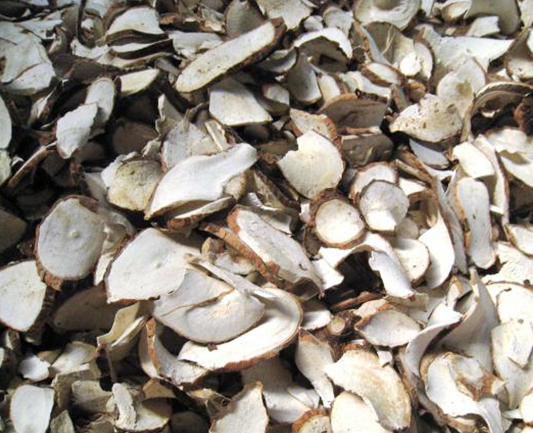 Grains include wheat, coarse grains (corn, barley, oats, rye and sorghum) and oil seeds extracted from different crops such as soybeans and cottonseeds. 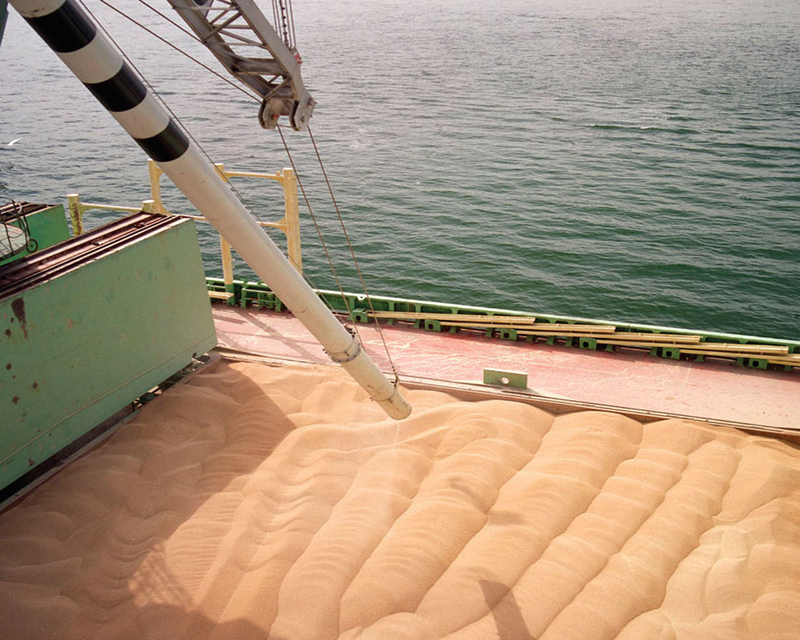 The principal vessel classes used in the grain trade are Panamax and Handymax. Iron ore is one of the most important construction and engineering materials in the world along with coking coals and limestone. 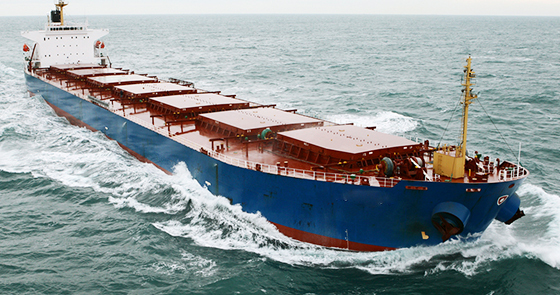 Handymax, Panamax, Capesize are matching vessels depending on the range of capacity. Steam coal is primarily used for power generation. 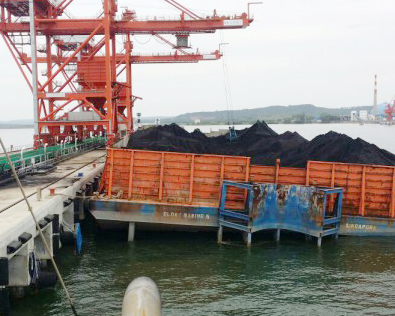 Asian coal is primarily traded in Capesize and Panamax tonnage. 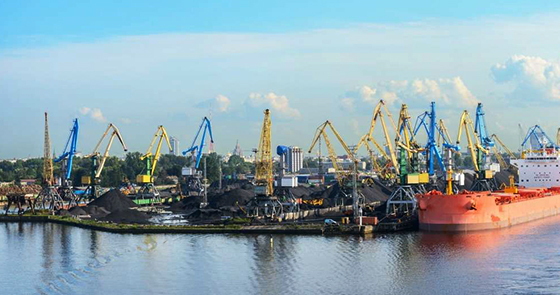 European countries tend to import steam coal from exporters in the Atlantic region using Panamax vessels. 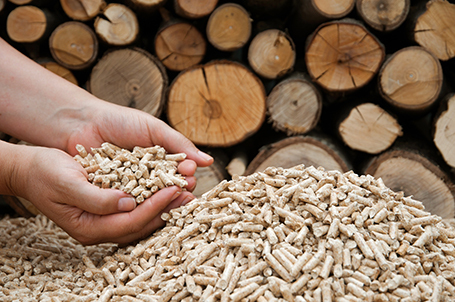 Export of forest products (logs, timbers) has expanded rapidly. 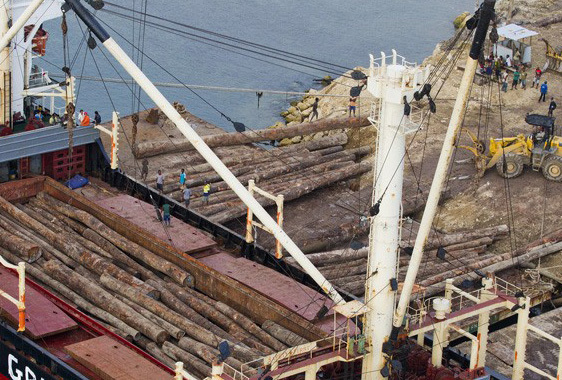 Main importers of wood products are China, Japan, and the U.S. Handymax and Handysize vessels are the suitable vessel types employed to transport these products. Livestock feeds is typically traded on bulk basis to feed animals, and packed in boxes, bags, barrels, crates, drums & on pallets. The principal vessel classes used in the livestock & animal feeds trade are Panamax and Handymax. 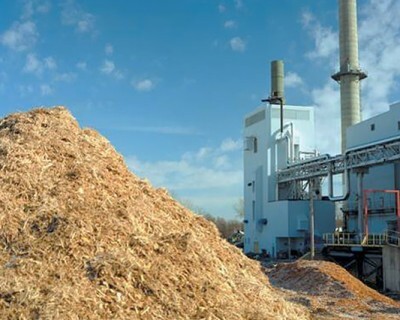 A number of countries have decided to capitalize on the biomass trade due to increase in the use of dry biomass fuels (wood chip and pellets) for power plants. Depending on the carrying capacity Smallhandy, Handy and Handymax are suitable class. 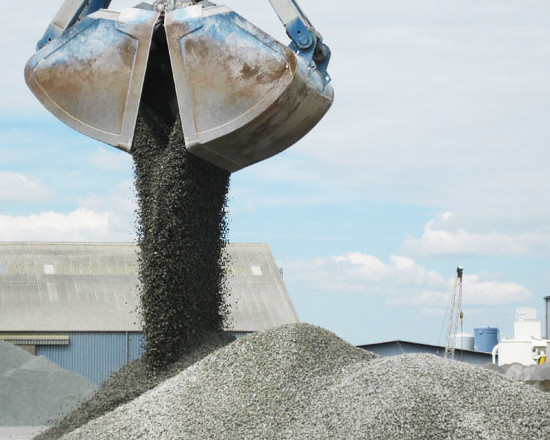 Industrial minerals are majorly exported from Australia and Brazil, and mainly used for construction and engineering activities. Depending on the carrying capacity, Handymax and Panamax vessel classes are suitable for mineral trades. © 2015 Continental Bulk Carriers Pte Ltd. All Rights Reserved.